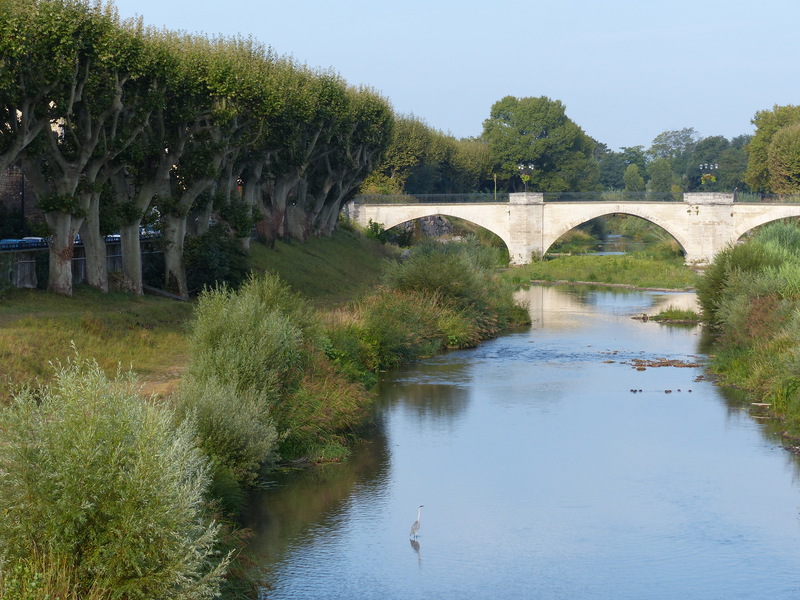 Mention any small, provincial town in southern France and we’re game to visit. The girls were content with our hotel in one such village, Bollène. 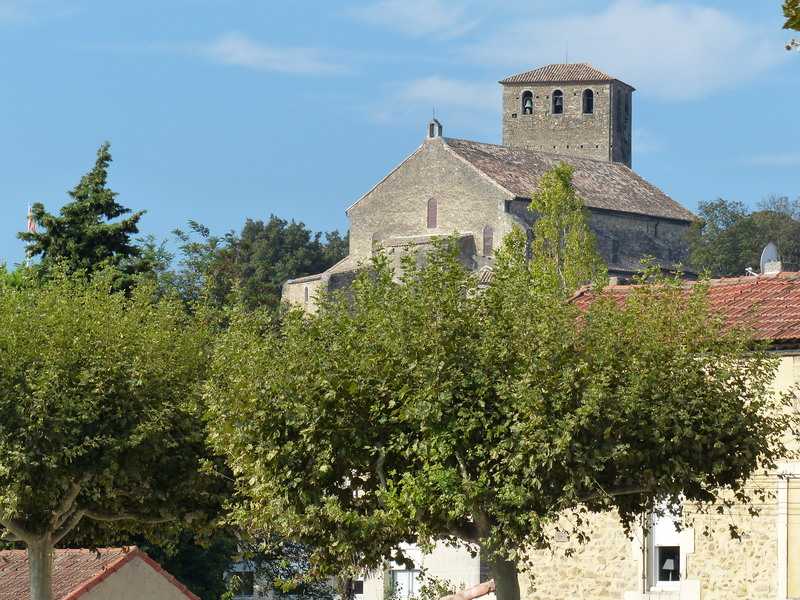 They were content until the morning after our night in the ancient structure when we told them this was actually Belle’s village – a poor, provincial town in France. Then they were thrilled. Belle’s village?! Could it be? As we walked the alleys of the old village, the sun peeking over Ventoux mountain in the distance, we imagined the baker pushing open a shutter and offering us a baguette. We found a fountain where the girls posed, reading a brochure just as Belle read her book to the sheep in the opening sequence of Disney’s Beauty and the Beast. 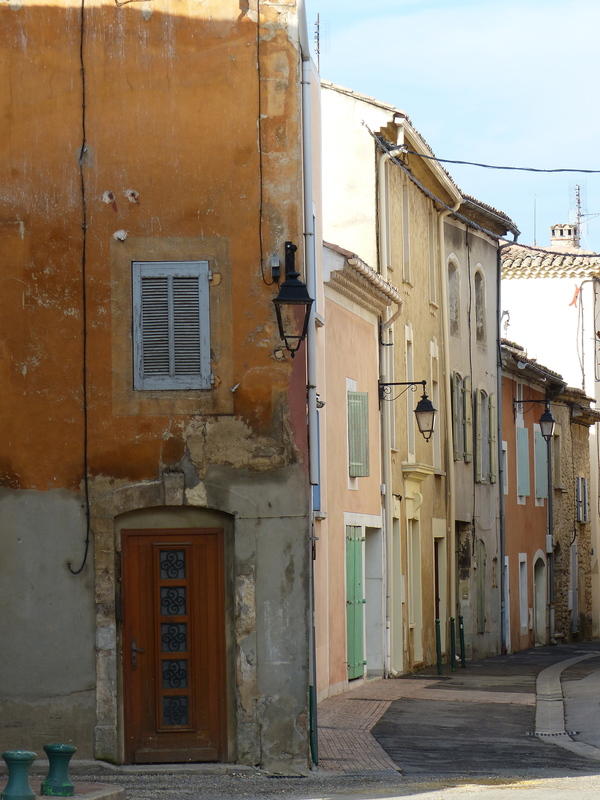 They will always remember Belle’s village in Provence, quintessentially old French. 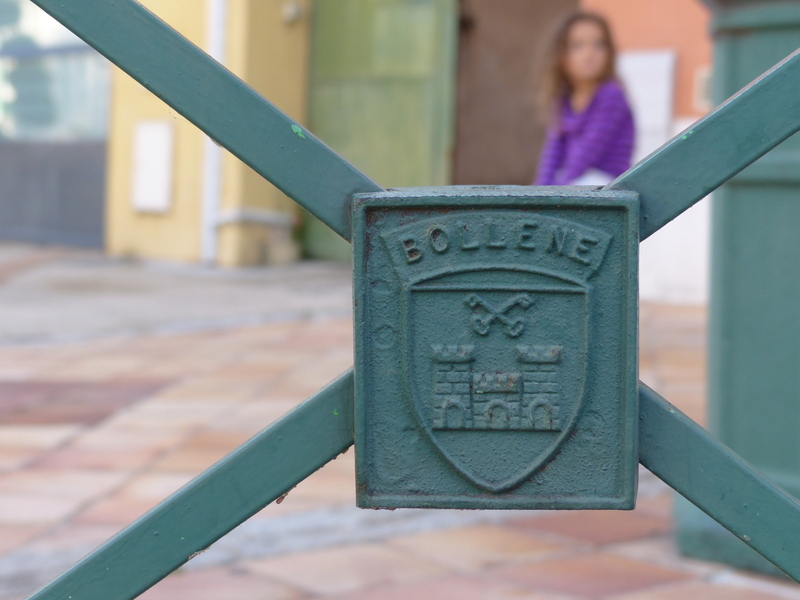 But Bollène is also representative of today’s France. 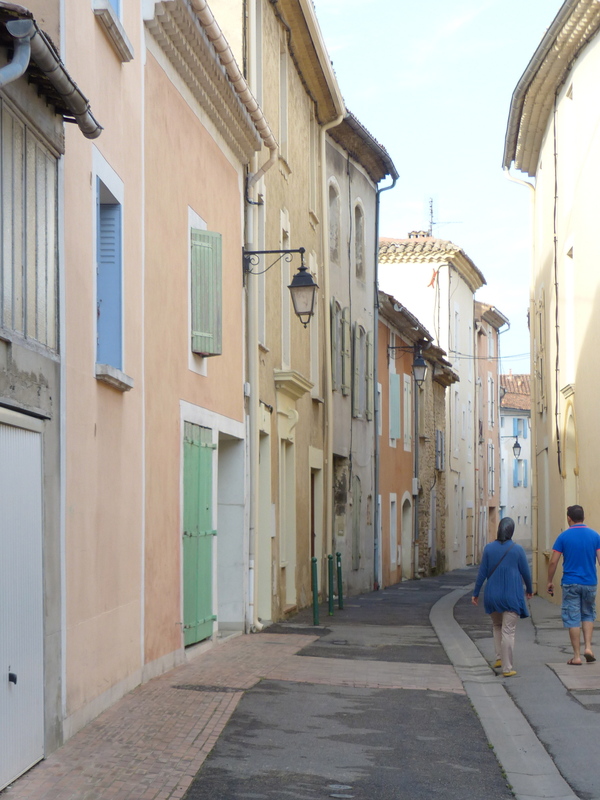 While tiny, this rural village brought to the forefront images of France’s vibrant history of colonialism, immigration and integration. The narrow entryway of the hotel was flanked by a café and a kabob shop. We arrived after dark and both storefronts were doing a brisk business, mostly patronized by French of North African descent. A dozen café tables sprawled across the cobblestones, host to middle-aged and older men chatting the night away in French and Arabic. The young men working the kabob shop where we took our evening meal were of North African heritage, but clearly French. This is France, particularly in the south near the Mediterranean Sea. People have been emigrating across the Sea for millennia, both directions. You can see visions France in Algeria and images of Morocco in Spain. It’s the Med region. After our French breakfast of coffee and pastries, while the girls saw Belle’s village, my husband and I saw the kasbah. Women walked the narrow alleys, heads covered in the Muslim head scarf. Our daughters sat at the fountain reading, just as Belle did in the movie. We read the plaque next to the water feature, noting the location where Jews were deported to Dachau during World War II. Another monument stood in the village honoring the Africans who fought in the war. This series is brought to you by the letter “B” and pertains to our family’s recent three week stint in Europe. If you want to be sure not to miss a post, sign up to receive the blog via email on the lefthand column. If you missed, Part I: Surprised by BOUNTY, you can view it here.